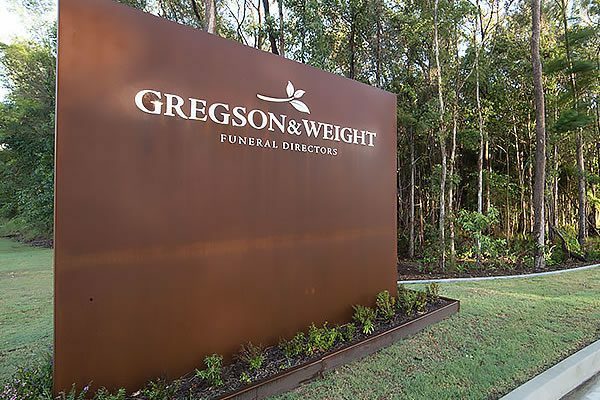 Gregson & Weight has a flexible pricing structure, which allows families to choose from a range of services and options. 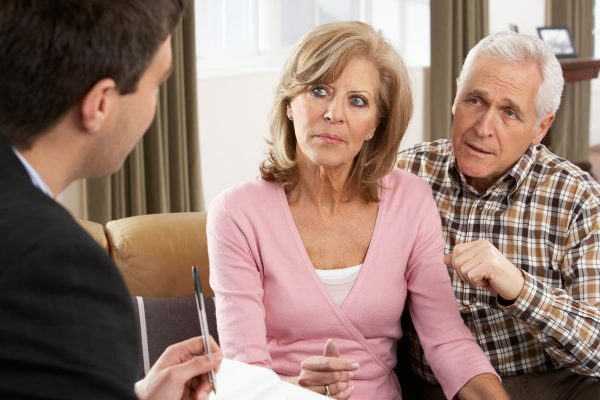 Some people prefer to obtain information on services, options, and prices before engaging a funeral director. All of our offices have trained funeral staff ready to provide obligation-free guidance and advice. Our specialist Funeral Directors will provide you with an itemised fee proposal, outlining all of the services and costs involved with the funeral that best reflects the life of your loved one and your family’s needs. To talk with one of our Funeral Directors simply contact your nearest Office. Guidance, expertise and care from a team of experienced, professionally trained staff (available 24 hours a day, 365 days a year). Provision of mortuary care by experienced and qualified embalming staff. Provision of chapel, hearse and mourning cars (if required). Placement of death and funeral notices in the newspaper/s and on our website. Making arrangements with the cemetery/crematorium. Liaising with clergy or a civil celebrant. Liaising with the florist, caterer, musician and other service providers. Provision of all necessary staff and hearse on the day of the funeral. Use of chapel facilities for viewing and refreshments (if required). Photo presentations to be played at the service. DVD of service held within our chapels (where available). 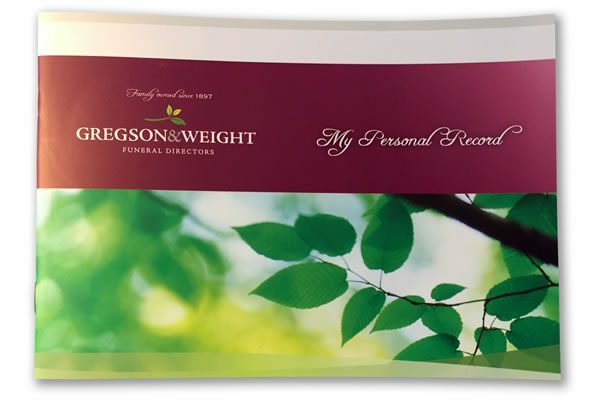 Gregson & Weight offers a variety of service options, all of which allow you and your family to tailor them to reflect your individual, personal, cultural and religious requirements. Simply ask for full details and prices. 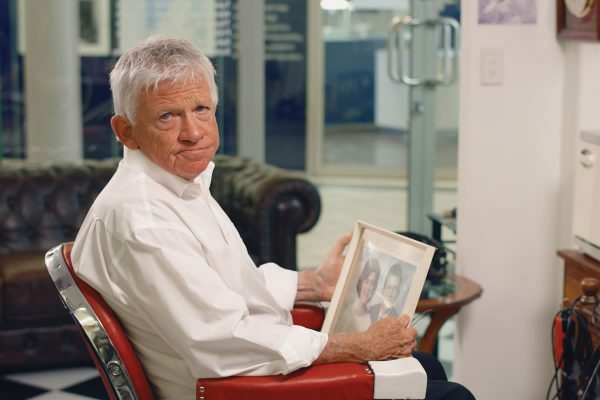 If you would like to discuss alternate service options please feel free to talk to any of our funeral directors who will be happy to tailor something to your personal needs. The price of a coffin/casket depends entirely on the construction/type, quality, finish and style that is chosen. View our entire coffin and casket range. These charges are set by the individual cemeteries and do not vary between funeral companies.